This week our histograviewers watch Richard Pryor try to blow through $30 million in 30 days to win himself a cool $300 miilion. But, it's not as easy as you might think. 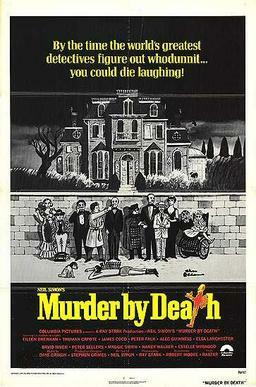 Come with us to revisit... Brewster's Millions. This week our histograviewers travel through space and time to a world that knows no bounds, or plot, or ideas regarding character development. 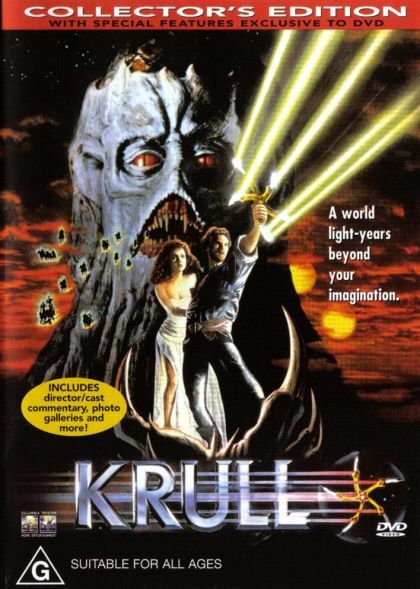 Yes, it can only be...Krull. You think your commute is bad? 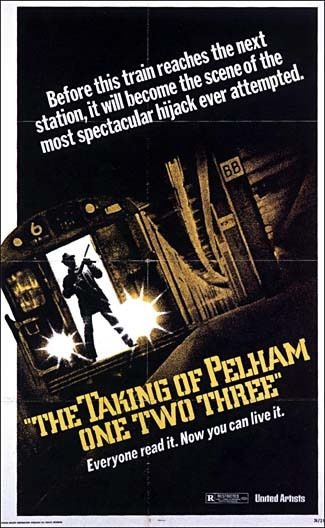 Try being one of the poor passengers in...The Taking of Pelham 123.